1) Attend the OCS Fair this Wednesday from 11-4 on the A-Quad. Denison has 180 approved programs all over the world. Attending the fair is your chance to explore your options. We’ll have program representatives at the fair from each of our partners and our study abroad staff will be available to sign you up for Study Abroad 101. We strongly encourage you to attend! We'll be serving popcorn and snow cones. 2) Sign up for a Study Abroad 101: You first step in the off-campus study process is to sign up for a Study Abroad 101 session. These sessions are 30-45 minutes long and will give you a general overview of the study abroad process, costs, and the application. Sign up by emailing ocs@denison.edu or calling 740-587-6532. 3) Passport Caravan – Denison is paying for 130 free U.S passports for Denison students. That’s a $135 savings per student. The only eligibility requirements are that you must be a U.S citizen, this has to be your first ever passport, and you are available on October 26th for a short appointment. 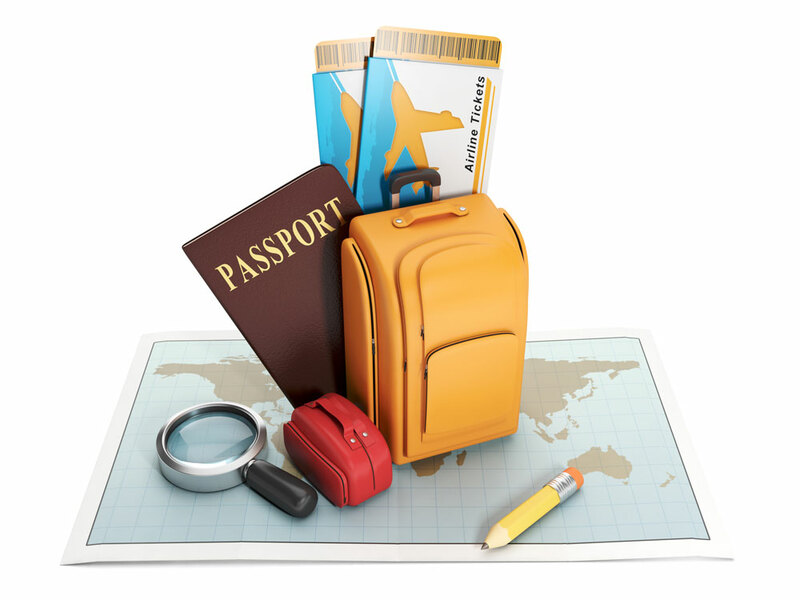 Our office will guide you through the passport application and through collecting required documents. The deadline to apply is this Wednesday, Sep 27th. This is a one-time event so we strongly encourage you to apply! We look forward to seeing you at these events and working with you on your study abroad journey! How do you say “Mentor” in Japanese? When students return from study abroad, they have a whole new set of skills and experiences. Learn how to articulate their value to employers. Denison University is second in the nation for students awarded the prestigious Benjamin A. Gilman International Scholarships to study abroad. Sophomores are invited to the Off-Campus Study Fair to learn about the process of studying off-campus during their junior year.